To video or not to video? That is the question. I am not a professional but I believe that everybody has to start somewhere. In fact, all of this is new to me and I consider myself in learner mode. 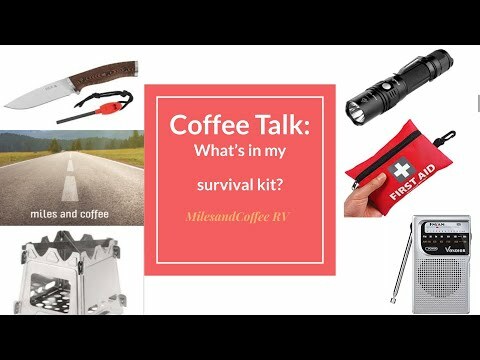 With that in mind, I have uploaded the first video to Miles and Coffee RV o YouTube. I made so many mistakes that I don't know where to begin. I have much respect to people who make videos full time! Just like RV Life in general, I jumped in head first and I figure I will learn as I go.